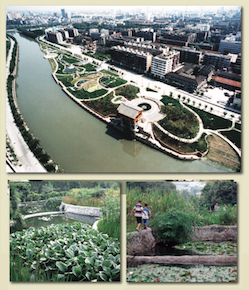 (1998), 5.9 acres, Chengdu, Sichuan Province, China. Photos courtesy of the artist. By Iria Candela, with contributions by Glória Ferreira, et al.